At long last, Nintendo has revealed the contents of the big 3.0 update for Super Smash Bros. Ultimate, including the arrival of Joker. 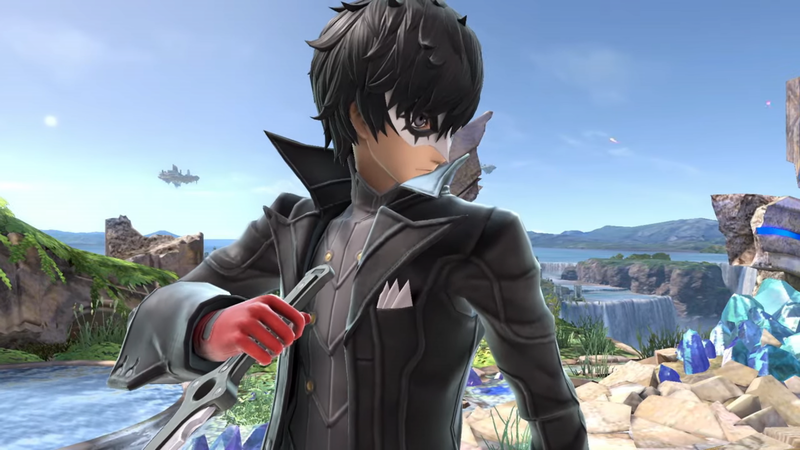 Joker, as well as the update, will be coming on April 17th. Stage Builder is coming, as well as much more. The video has been uploaded to Nintendo’s official YouTube channel, so you can see it for yourself down below.